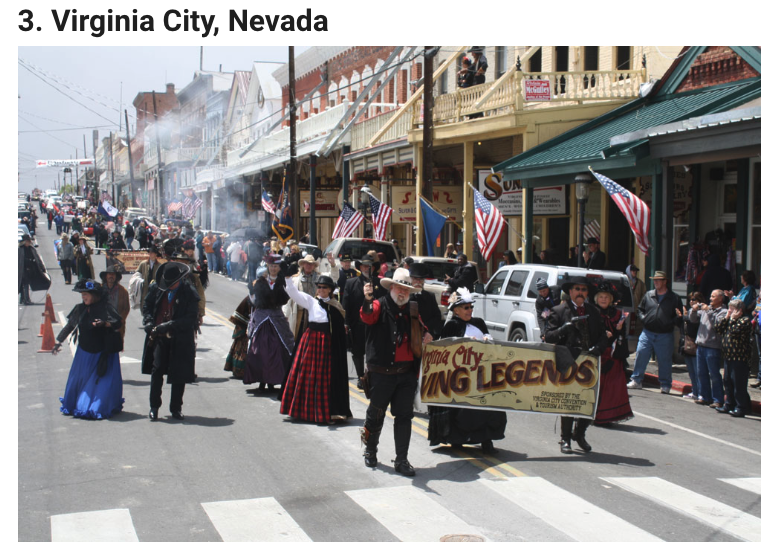 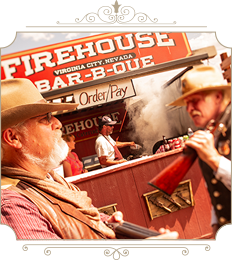 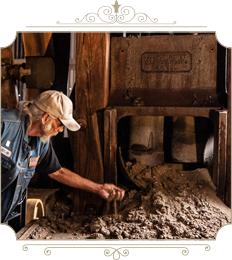 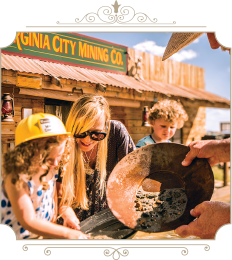 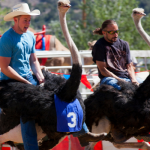 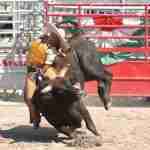 Virginia City has been chosen by Americans as a Hidden Gem! 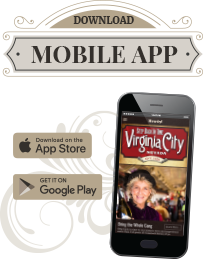 CarRentals.com, an Expedia company, asked 1,000 Americans what their favorite “hidden gem” town was. 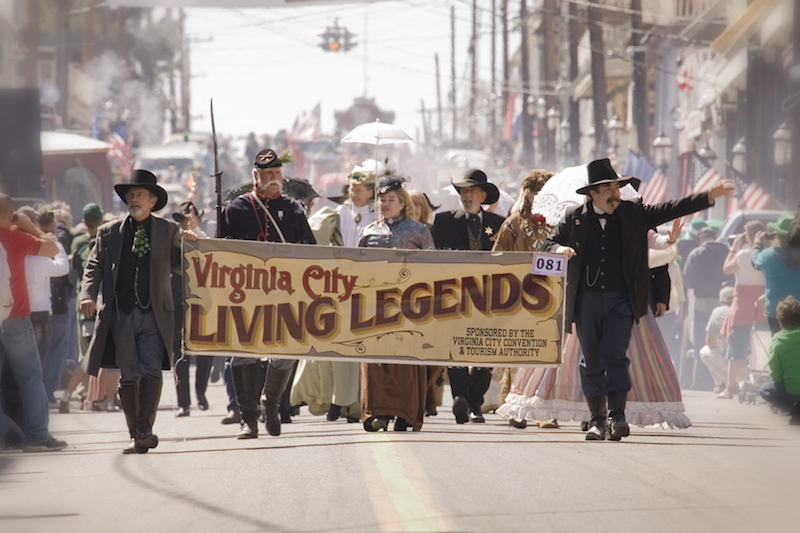 Virginia City made the cut, along with Stanley, Idaho; Marfa, Texas; Ludington, Michigan; and Hammondsport, New York.